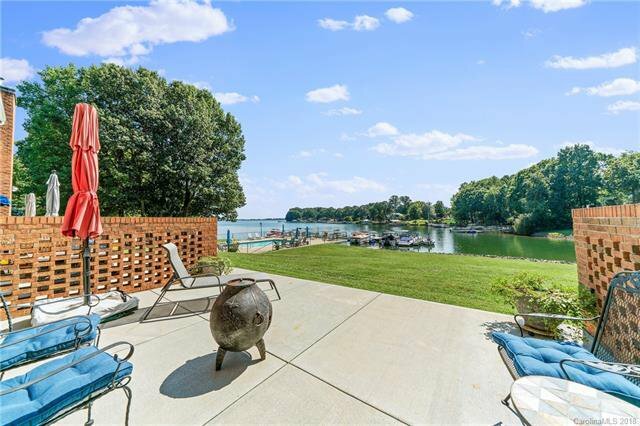 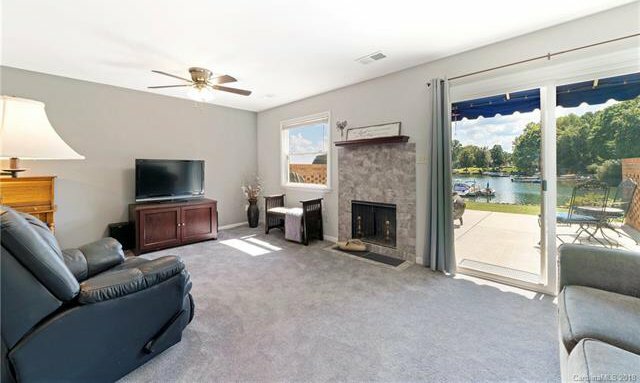 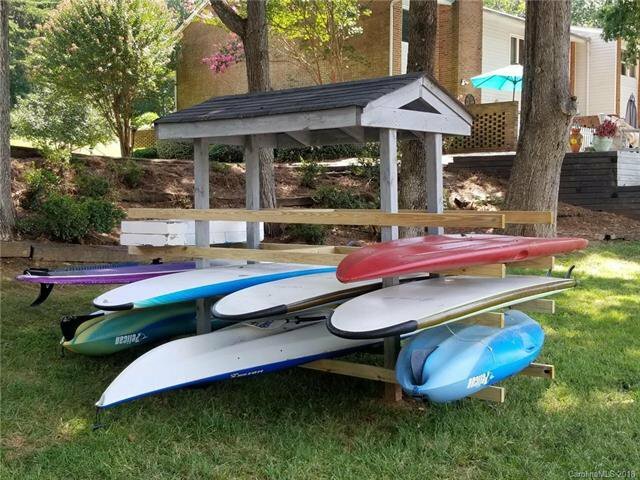 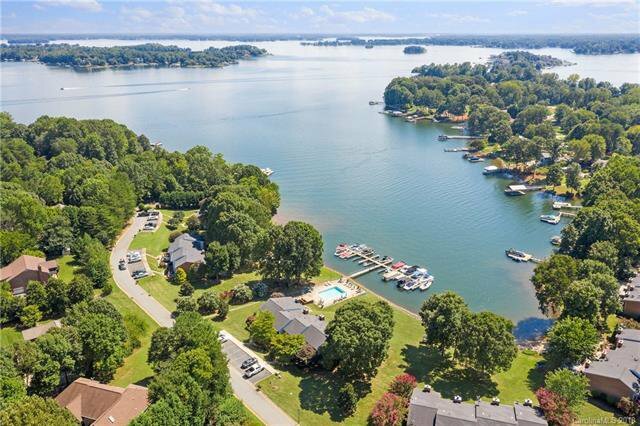 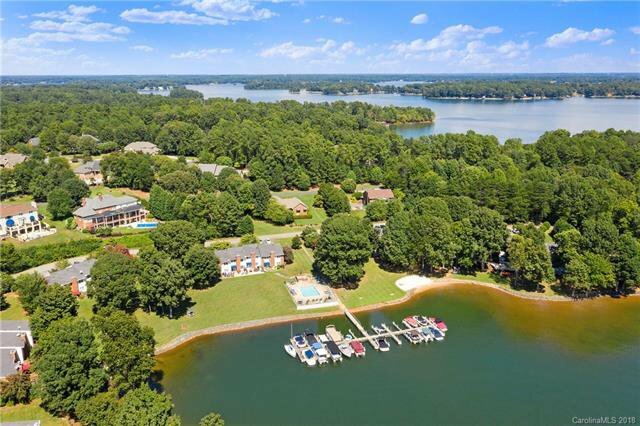 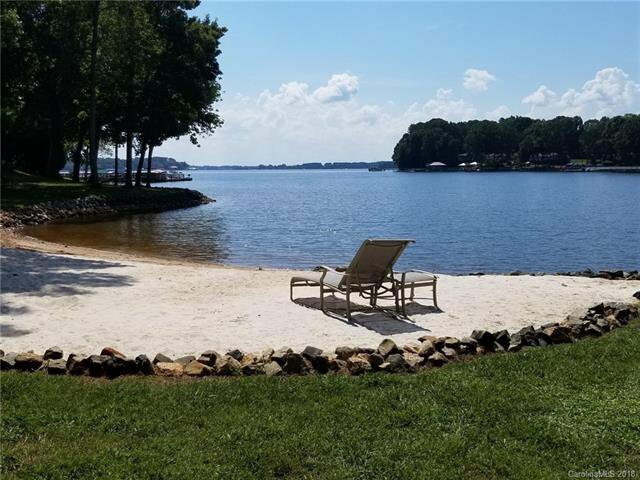 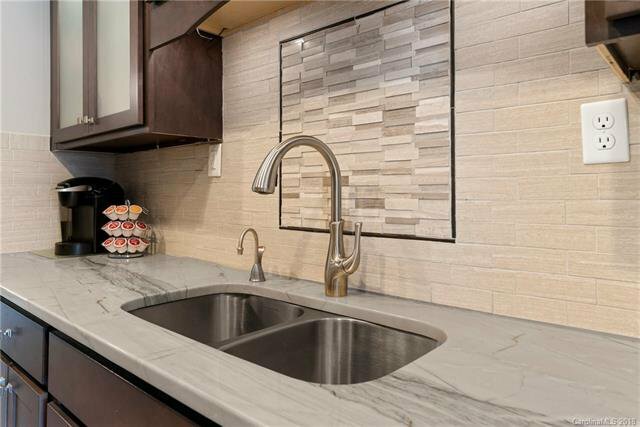 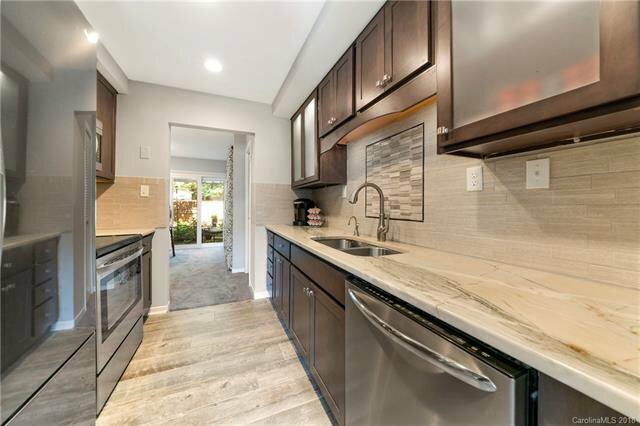 The savvy buyer who has toured other Condos and Townhomes on Lake Norman will immediately see the value and opportunity in this rare Lakefront Townhome with boat slip access included. 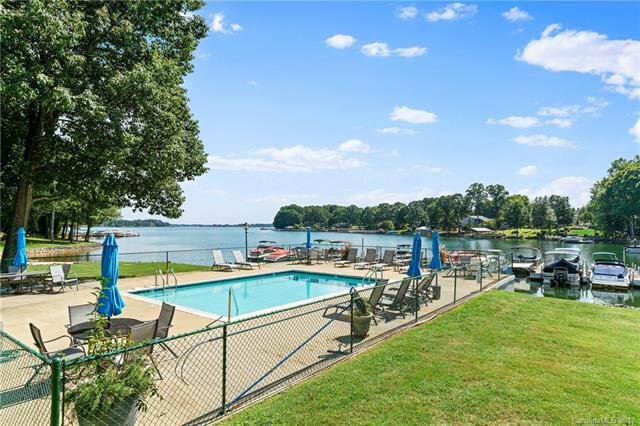 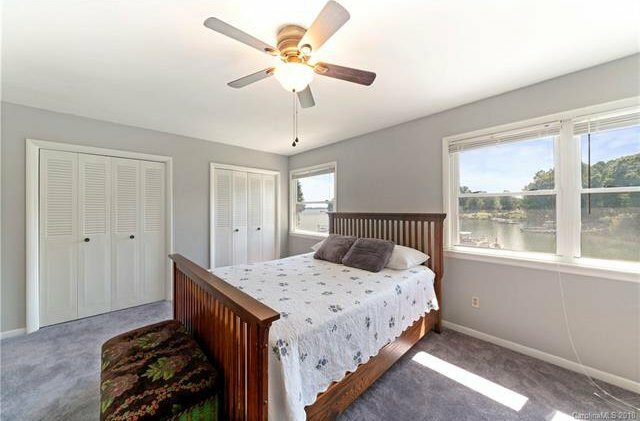 Mere steps away from the lakeside pool, 2 private beaches and boat dock. 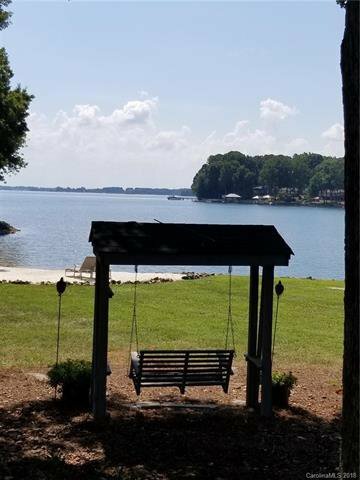 There is plenty of room to relax and entertain on the jumbo lakeside patio and take in the big water 3 Mile lake views. 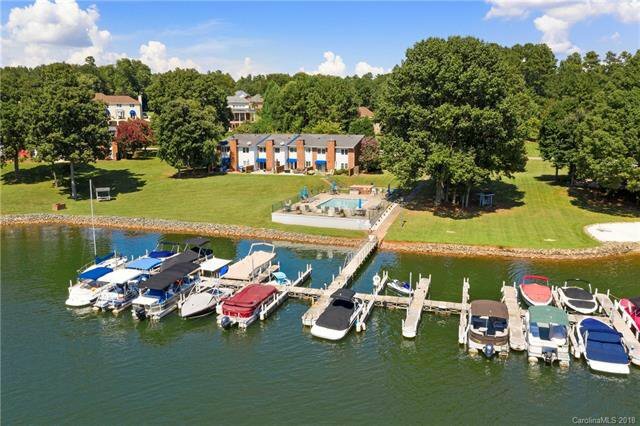 Check out the DRONE and WALK THROUGH Video tour and see for yourself. 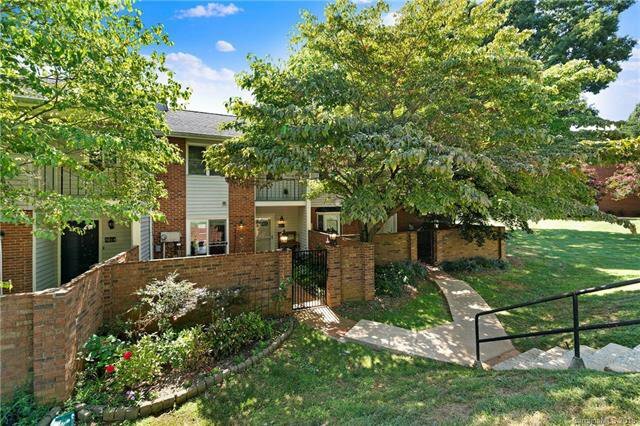 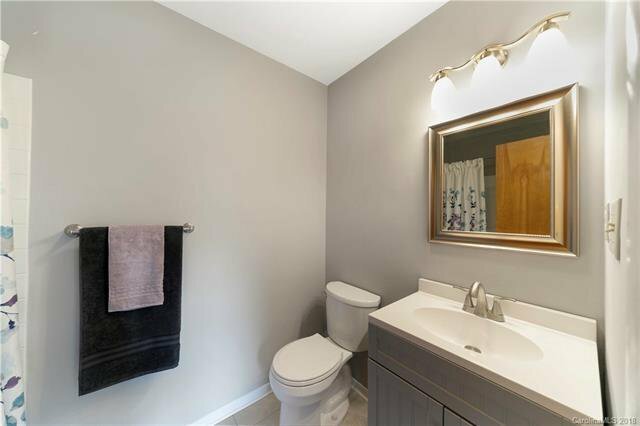 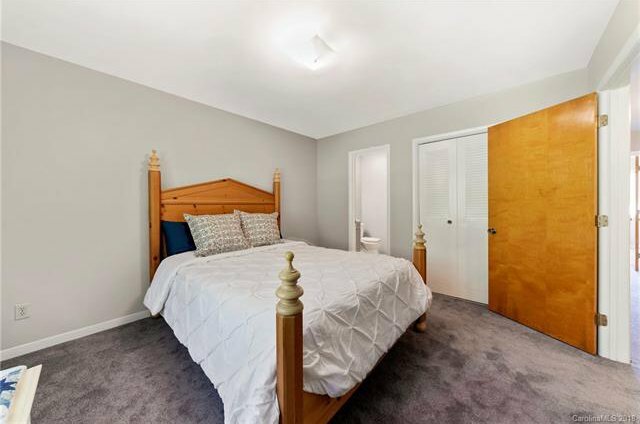 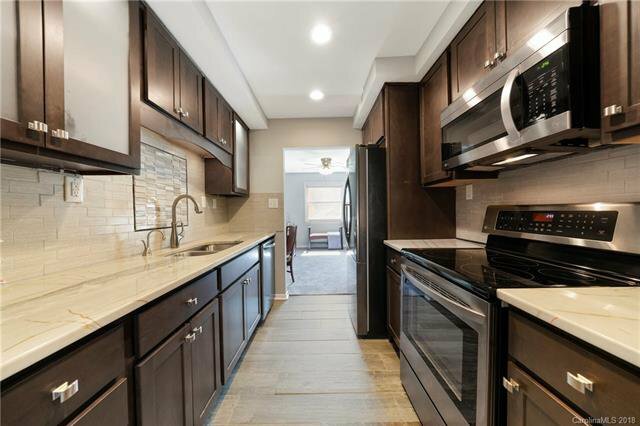 Quality brick construction, updated kitchen, new paint, new carpet, smooth ceilings, and newer HVAC, patio, sliders and entry door. 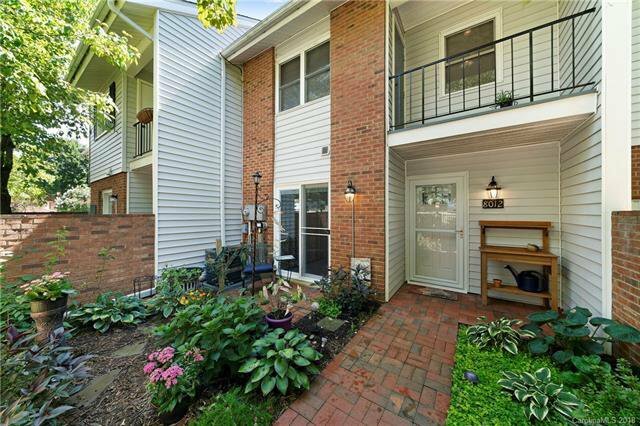 Townhome = no one above or below you!!! 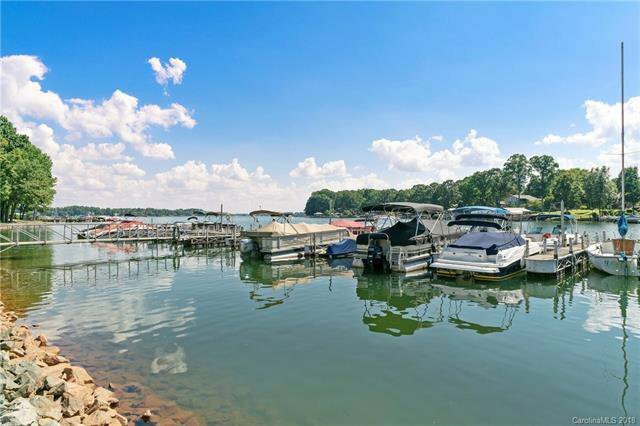 Enjoy lake life now at a terrific price.